A contingency is anything that occurs outside the range of normal operations that may adversely affect an organization’s ability to operate. Simply stated, contingency planning is about being prepared and is an integral part of regular operations planning. 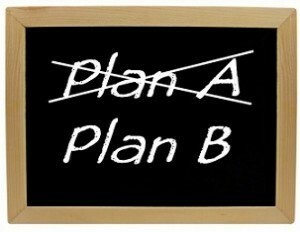 A contingency plan is a blueprint for how to deal with unusual events. Regardless of size, all organizations need contingency plans. No one can predict the future or how events beyond an organization’s control will affect its ability to continue to operate. But businesses can prepare for events beyond their control. Using a “what if” process, organizations develop contingency plans, sometimes called business continuity plans, to identify unknown scenarios that may affect their operations, such as earthquakes, fires, violence and other situations and how they will respond to each scenario. Customers are the most important people for any organisation. They are the resource upon which the success of the business depends, We have designed Business Contingency Plan so that operations remains continue in worst situations. Any loss of utility service (power, water), connectivity (system sites), or catastrophic event (weather, natural disaster, vandalism) that causes an interruption in operations’ related equipment for which CTI has agreed or contracted to provide services and support. The plan identifies vulnerabilities and recommends measures to prevent extended service outages. The purpose of a our contingency plan is to allow an organization to return to its daily operations as quickly as possible after an unforeseen event. The contingency plan protects resources, minimizes customer inconvenience and identifies key staff, assigning specific responsibilities in the context of the recovery. For example, human resources may develop employee evacuation plans; support employee benefits programs, such as health care or worker’s compensation; or hire temporary workers as needed. 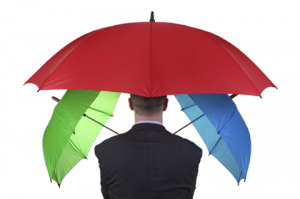 Contingency plans are both organization-wide and department-specific. For example, information services departments typically have a disaster recovery plan to protect, restore and use company data, including computer hardware, software and instructional manuals. Serves as a guide for the CTI recovery teams. References and points to the location of critical customer sites. Provides procedures and resources needed to assist in recovery. Identifies vendors, CTI staff and customers that must be notified in the event of a disaster. Assists in avoiding confusion experienced during a crisis by documenting, testing and reviewing recovery procedures. Identifies alternate sources for supplies, resources and locations. Documents procedure for storage, safeguarding and retrieval procedures for vital records. 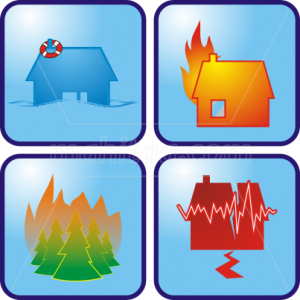 Recovery teams for Business Continuity Plan will consist of following elements. All of the members should keep an updated calling list of their work team members’ work, home, and cell phone numbers both at home and at work. All team members should keep this plan for reference at home in case the disaster happens after normal working hours. All team members should familiarize themselves with the contents of this plan.